If you shave regularly, then you are no stranger to shaving cream. This product is a foamy, cream-based lubricant that preps the skin for shaving. It works by softening the facial hair for easy shaving. Shaving creams come in a variety of formulations. If you shave several times per week, then you can easily finish a can of shaving cream in less than a month. Unfortunately, shaving creams can be expensive. Most shaving creams contain a cocktail of chemicals to prep the skin. Some of these chemicals are either unnecessary or harmful to the health! If you want to go to an all-natural route, then you are hard-pressed to find a better alternative to shaving cream than shaving oil. Shaving oil works better in terms of prepping the skin. It instantly softens facial hair while lubricating the skin for a smooth, close shave without using chemicals. You don’t have to purchase a pricey shaving oil, you can make one yourself and enjoy its many skin benefits! 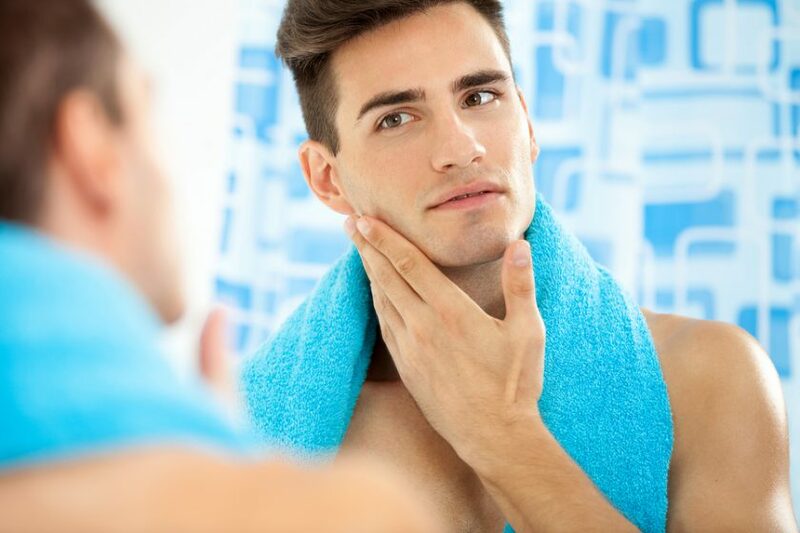 Unlike shaving creams that leave your skin dry and taut after a shave, shaving oil boosts skin moisture. It leaves the skin smooth, plump, and hydration, never dry! The fact is, commercial shaving creams contain alcohol that leaves the skin very dry after shaving. This is the reason why the skin itches and feels taut after shaving with shaving cream. On the other hand, shaving oil is made with natural plant oils that nourish the skin. This product contains zero alcohol that leaves the skin itchy, irritated and dry. Shaving oil is perfect for those with very dry or sensitive skin. The oil does not contain alcohol that will dry out the skin, leaving the skin itchy, irritated, and inflamed. Instead, it contains plant-based nutrients that soothe inflammation while boosting hydration. Shaving oil does not contain artificial ingredients that will irritate the skin and cause breakouts. It absorbs easily into the skin, soothing the epidermis after every shave. Although shaving creams make a good job at achieving a close shave, shaving oils do a better job at it. Shaving oil preps the skin by boosting moisture while also setting the stage for a very close shave. It works by lubricating the skin very well without the fluff. Shaving oil offers more slip than your average shaving cream, making shaving efficient and less time consuming. The result is also better too! The plant oils used in shaving oil contains healing nutrients that treat skin inflammation, irritation, and even razor burns. You are also less likely to suffer ingrown hair, uneven shaving, and nicks and cuts when using shaving oil.